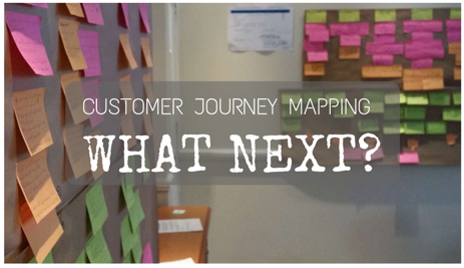 Customer Journey Mapping: done. What's next? This is all very well but it doesn’t give the specific details about the next steps. 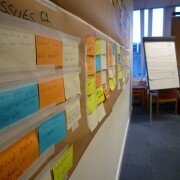 Ie, how to get ownership of an action, how to check in on progress, how to identify clear success metrics. It would be great to understand more about that.